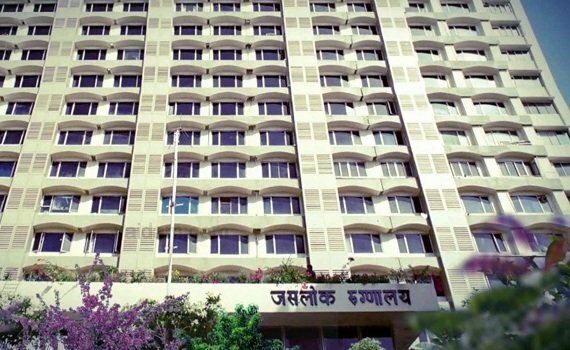 Established in 1970, Jaslok Hospital is one of the oldest tertiary care, multi-specialty hospitals in the country. Founded by philanthropist, Seth Lokoomal Chanrai, the NABH accredited hospital was established by the late Shantilal Jamnadas Mehta who was an Indian surgeon, institution builder and medical academic. In 1971, the Government of India awarded Dr. Mehta the third highest civilian honour of the Padma Bhushan. 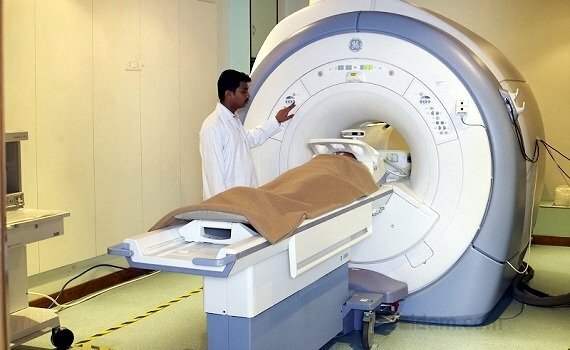 The hospital specializes in Cardiology, Oncology, Neurosurgery, Nuclear Medicine, Obstetrics & Gynaecology, Ophthalmology, Orthopedic, Paediatric, Paediatric Surgery, Pain Management, Pathology, Plastic Surgery, Psychiatry, Psychology, Pulmonology and Radiation Oncology. First Hospital in South Asia to perform MR guided ultrasound surgeries of Liver, Brain, Kidney, Thyroid, Epilepsy, Prostate, Pancreas and MRgFUS for the treatment of Uterine Fibroids. 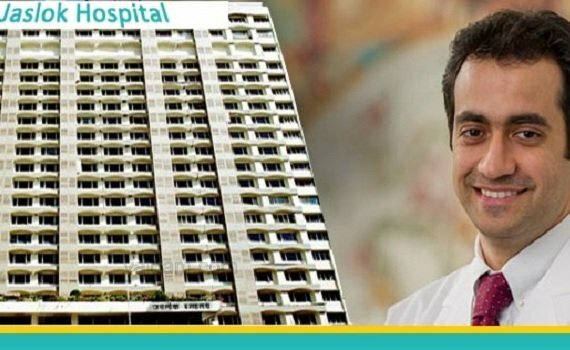 The hospital has ranked 2nd in Mumbai and in the West Zone and 6th in India in the recent health survey on Top Specialty Hospitals in India by Times. Has around 35 established specialties. 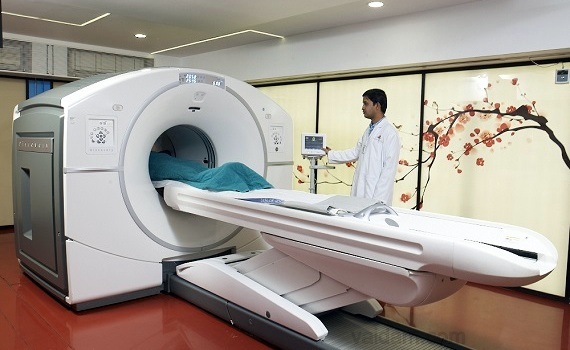 The achievements and miraculous treatments are provided complete media coverage. First hospital in Mumbai to introduce 2D Echocardiography. 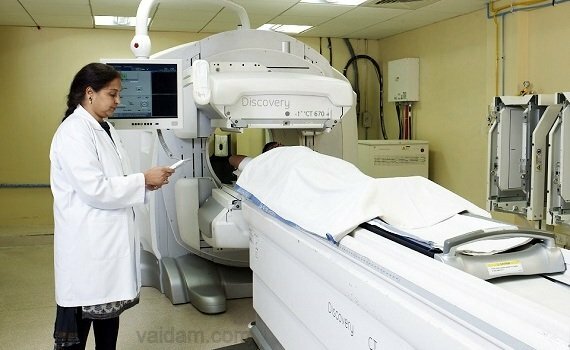 The Oncology Department is equipped with state-of-the-art facilities, making it one of the best Cancer hospitals in Mumbai. The Department of Robotic Surgery involves multi-specialty approach of urologists, gynecologists, onco-surgeons, general surgeon, pediatric surgeons, cardiac surgeons & transplant surgeons. Nursing care is, in itself, a matter of high standard in international patient care. The hospital houses 364 beds and 75 ICU beds. 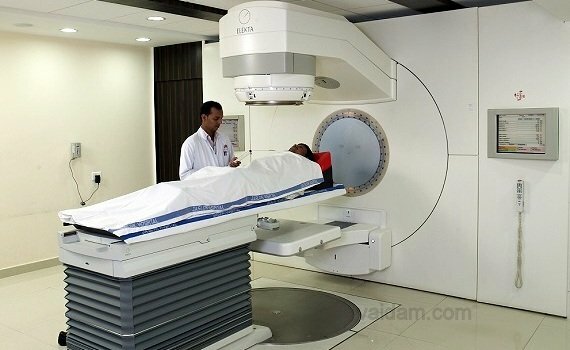 It is the first hospital in the country to get a triple head gamma camera and the first solid state dedicated cardiac camera in Asia and a 5 ring 16 slice PET-CT scanner. 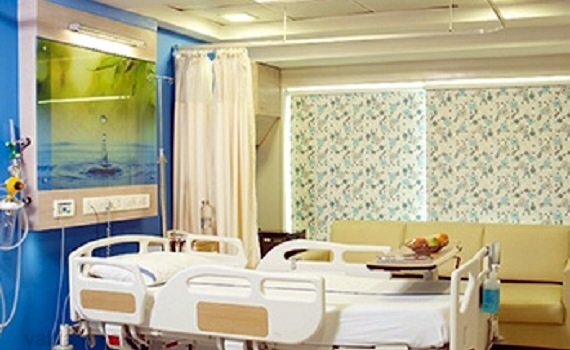 Has pleasant, comfortable, air-conditioned patient rooms that are equipped with nurse call systems, television, and refrigerator and telephone facility during their treatment. 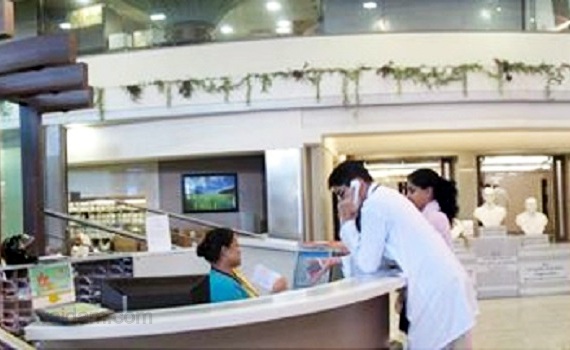 Provides food according to the patients preferences. Different Categories of room/bed are also available. 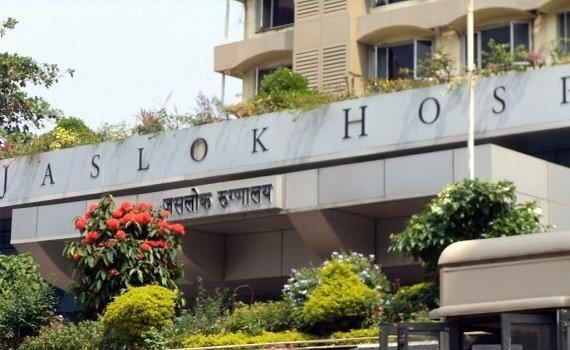 Advanced treatments like Bronchoscopy are available in Jaslok Hospital and they don’t cost a small fortune. After diagnosed with BRCA1 mutation, Swayam Prabha gave birth to healthy twins. 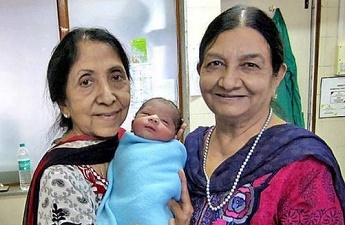 Dr. Hinduja delivered the child of India’s first test-tube baby.